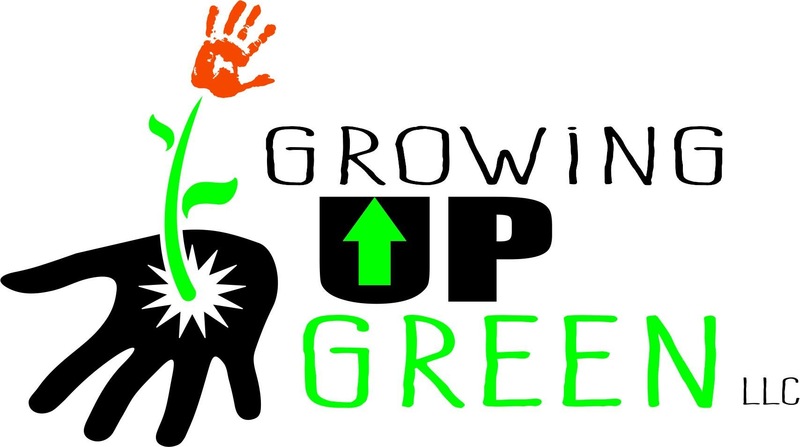 At Growing up Green we recognize that the best way for you to take care of your kids is to take care of yourself. That starts with the basics of nutrition. We know that getting the proper nutrition for you and your family is harder than it sounds. We are busy and by nature we are better at taking care of our kids than ourselves. That’s why we are dedicated to helping you find easy, affordable ways to ensure that you and your family can get the nutrition you need to be the best versions of yourselves! 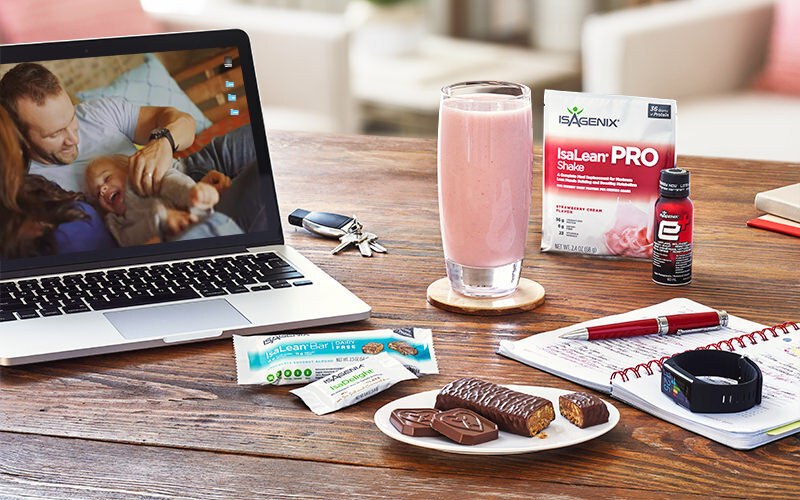 As executives with the international health and wellness company Isagenix, we help individuals take control of their health using state-of-the-art super-food nutrition and cellular cleansing products. If you are interested in reaching your health goals please consider scheduling a free Health Goals Consultation. Together we will discuss your health goals and I will provide information regarding the holistic health & wellness solutions that I believe will best help you reach your goals. We specialize in weight wellness, healthy aging, sports performance, and energy gain. Group consultations are also available!